We're at the halfway point with Pro Coro rehearsals in preparation for our Good Friday concert and I feel strangely at home with the whole process. I think it's because we're under the direction of Dr. Leonard Ratzlaff. I was fortunate to have the opportunity to sing under Dr. Ratzlaff's direction during my undergrad in the University of Alberta Madrigal Singers (MAD's). It just so happens that Pro Coro is sharing this Good Friday concert with the Madrigal Singers as well. Although there has been substantial turnover in MAD's since I've left, there are a few familiar faces in the group, as well as faces I recognize from the Edmonton choral community. It's nice to be singing in an extended network of friends. Participating in collaborative projects with other groups is always an exciting change. 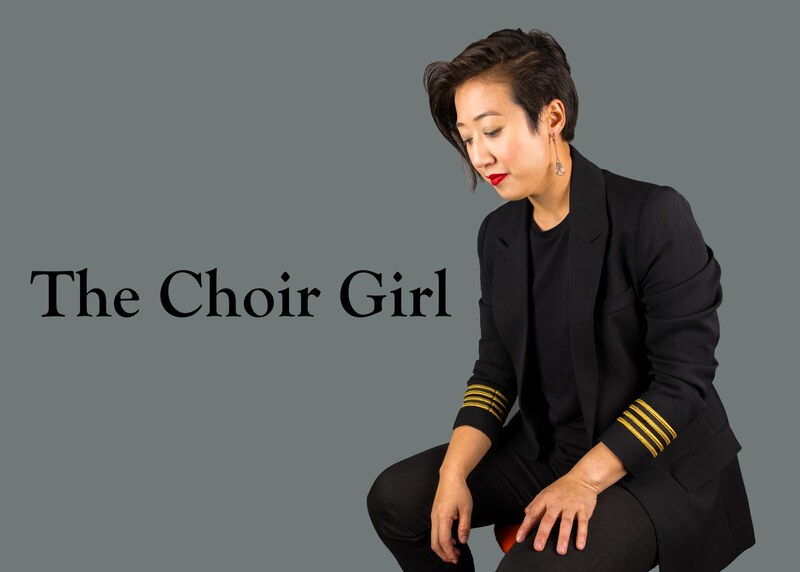 In a city with a multitude of choirs, we can easily become segregated in these different choral pockets, which is a shame because there are amazing opportunities for music-making when we're working together. It's fun walking up to a section, introducing yourself, shaking hands, and inserting yourself within the unit. The sense of automatized inclusivity within a choral setting is quite remarkable. Needless to say, I am thoroughly looking forward to our Good Friday performance. The main thought I had coming away from rehearsals with MAD's: "There is so much sound!" It will be exciting to fill the Winspear Centre with our collective voices. 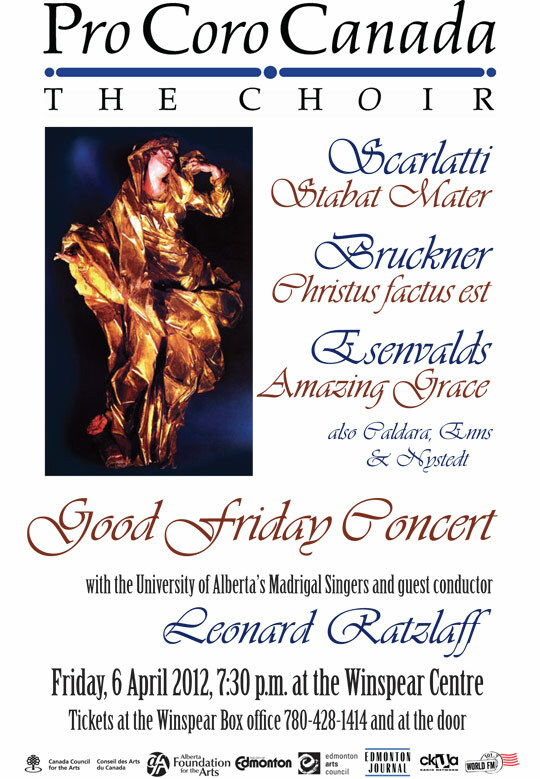 Some program highlights include: Scarlatti's "Stabat Mater" and Ešenvalds "Passion and Resurrection." In the latter piece, it is not everyday that I get to sing the word, "Crucify!" 10 times in a row at triple forte. This will be a Good Friday to remember.